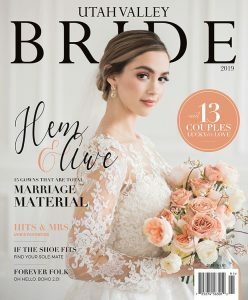 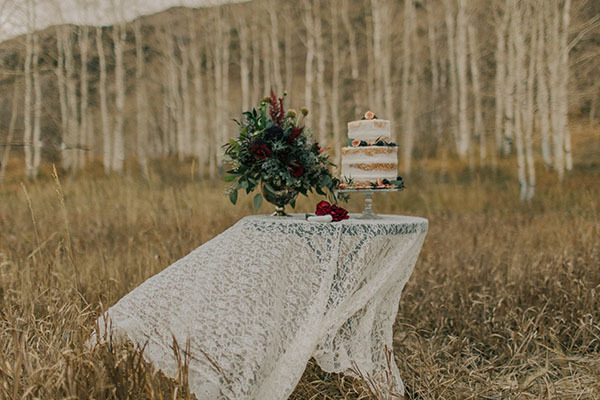 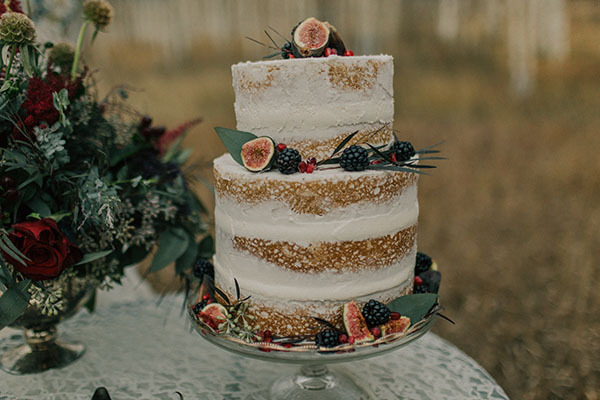 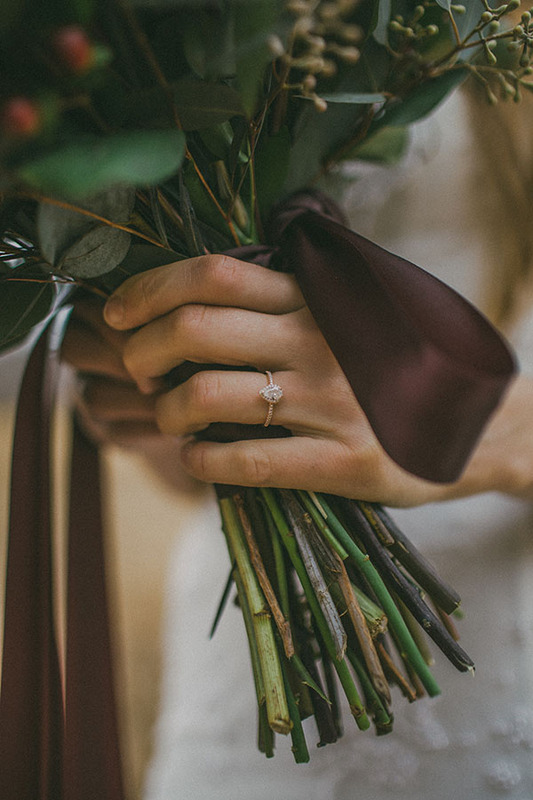 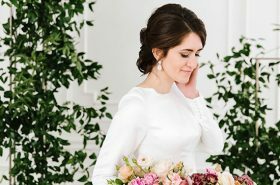 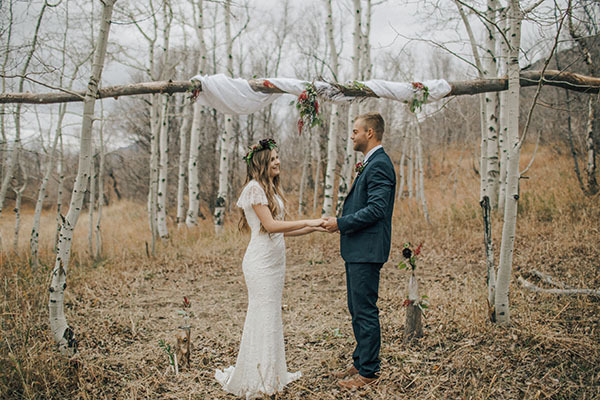 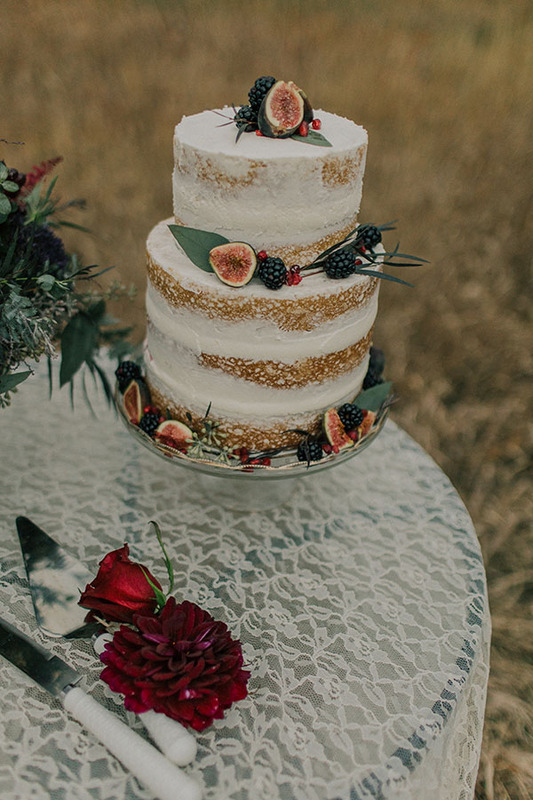 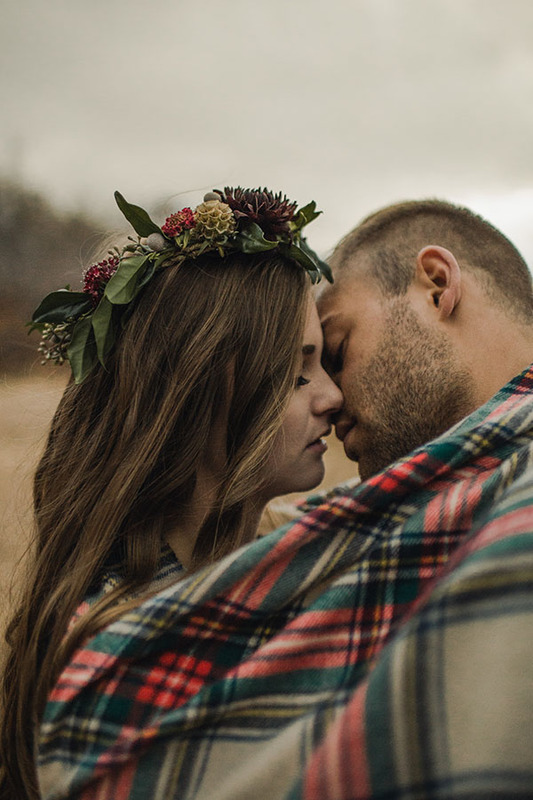 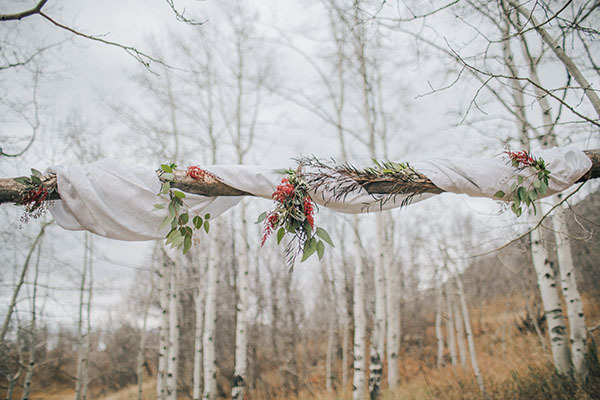 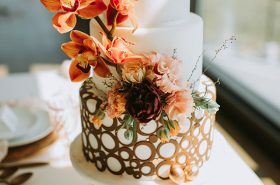 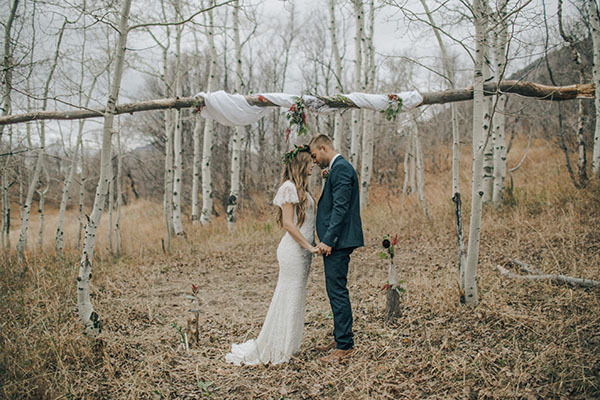 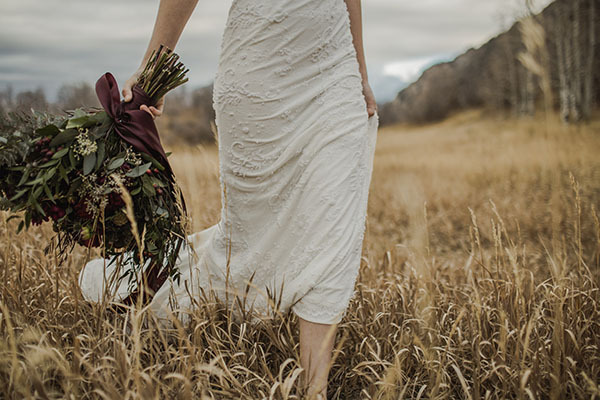 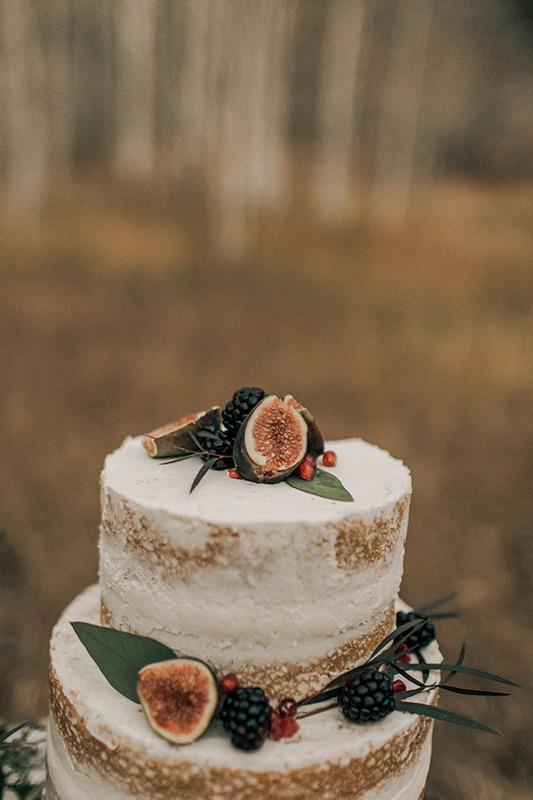 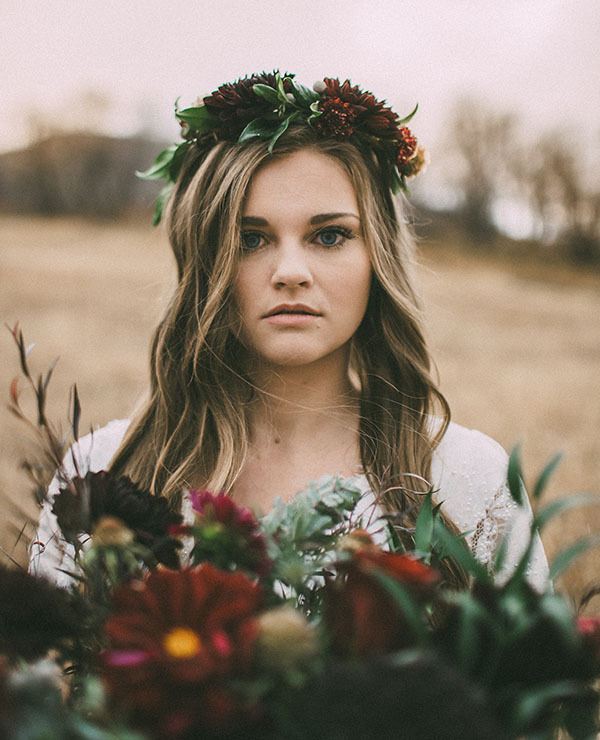 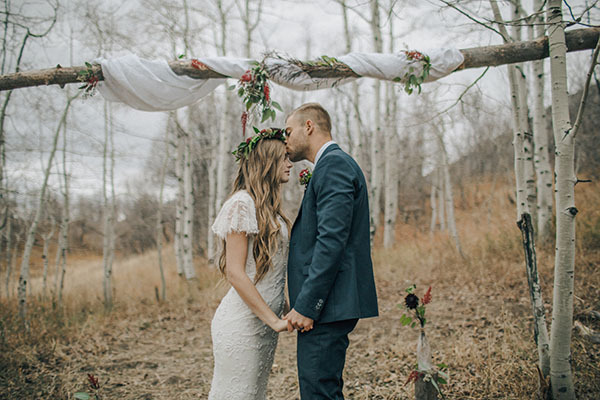 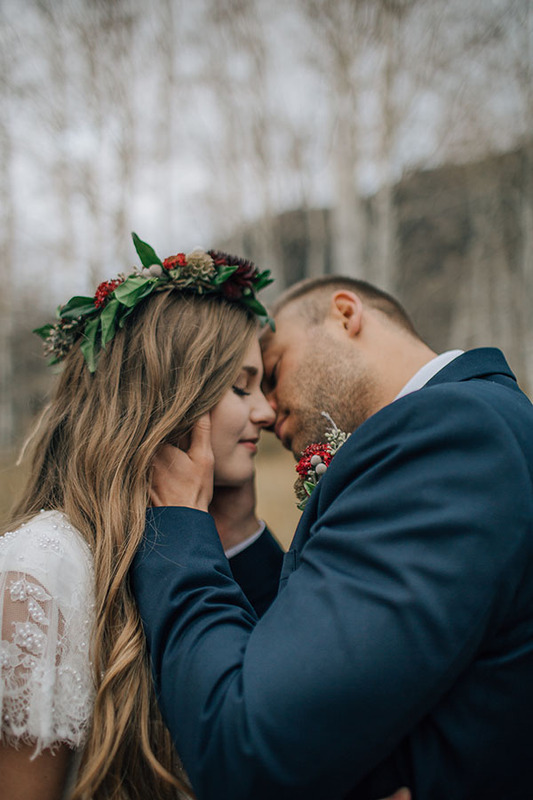 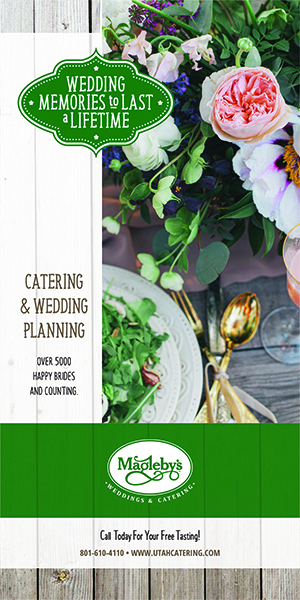 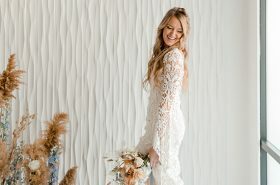 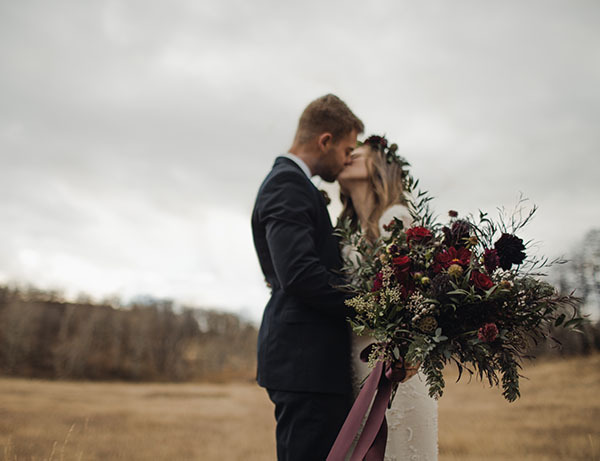 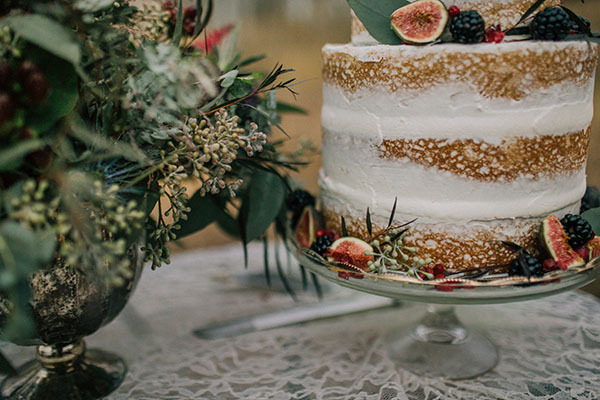 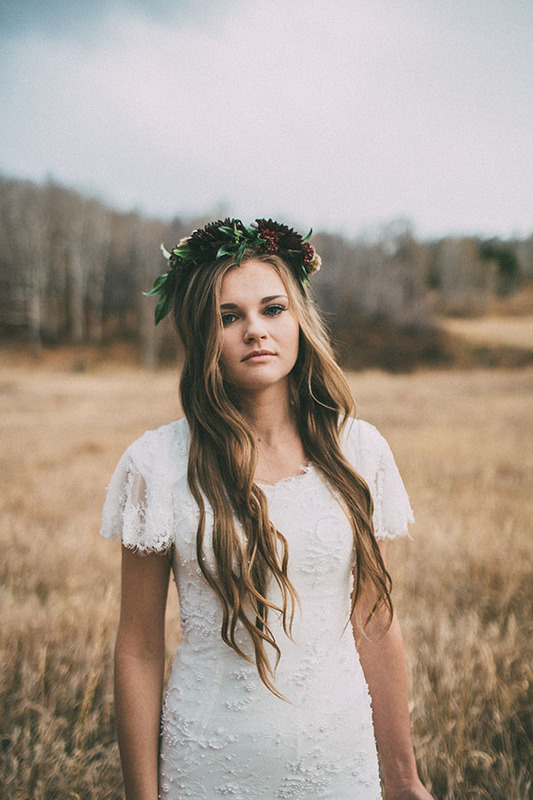 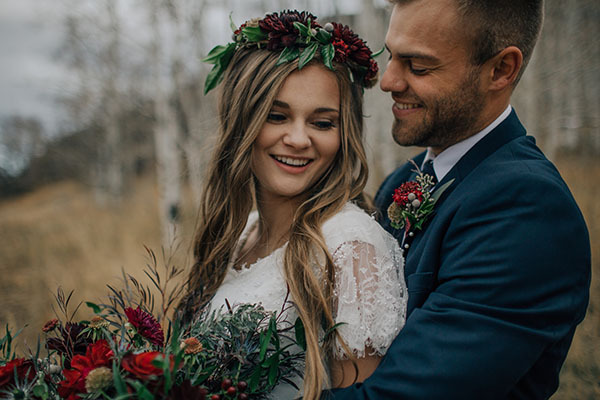 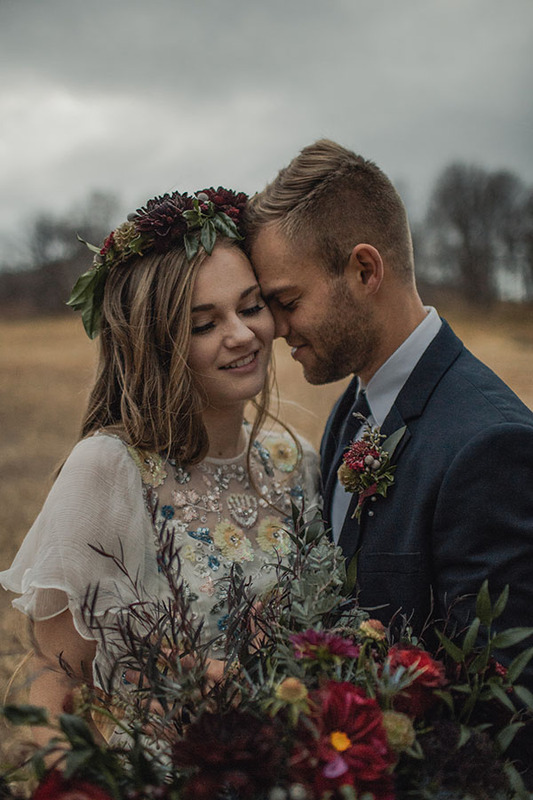 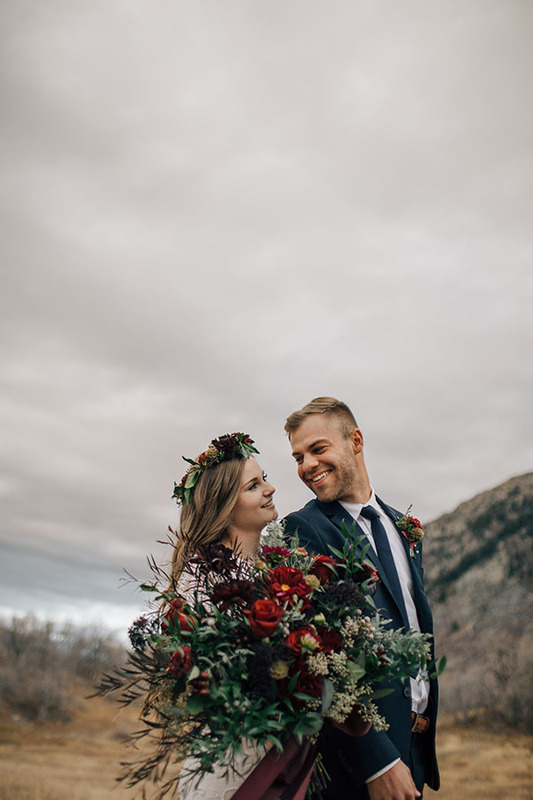 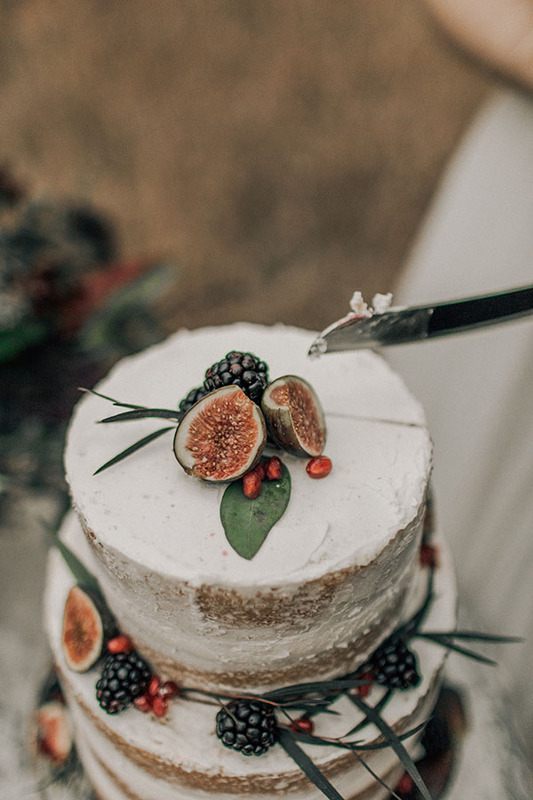 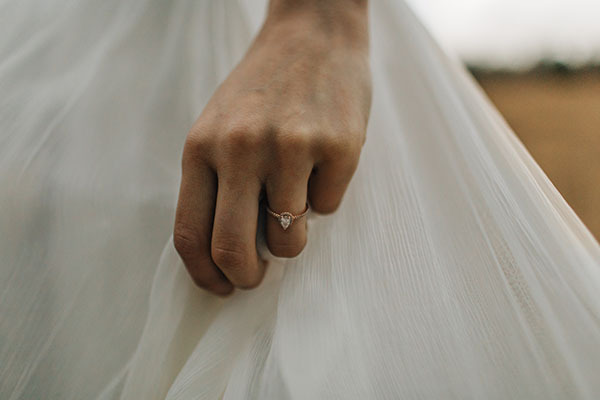 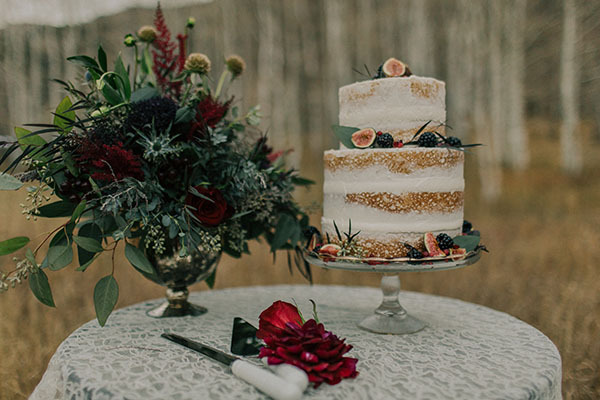 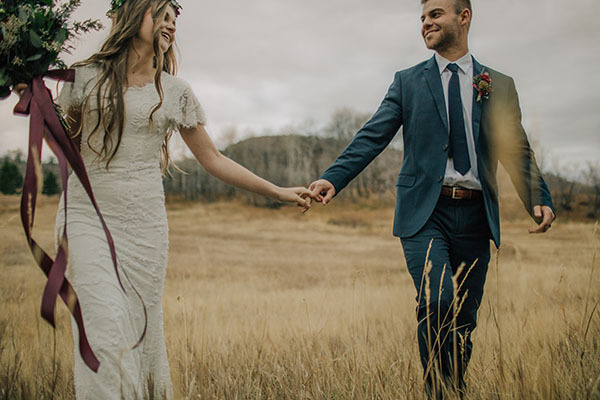 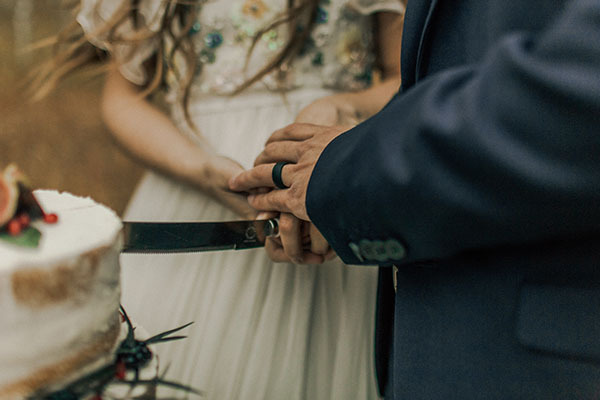 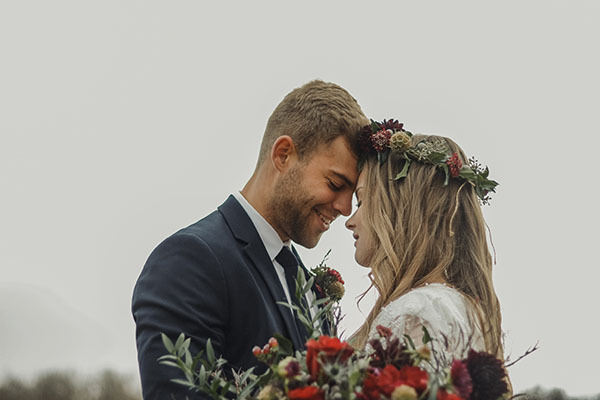 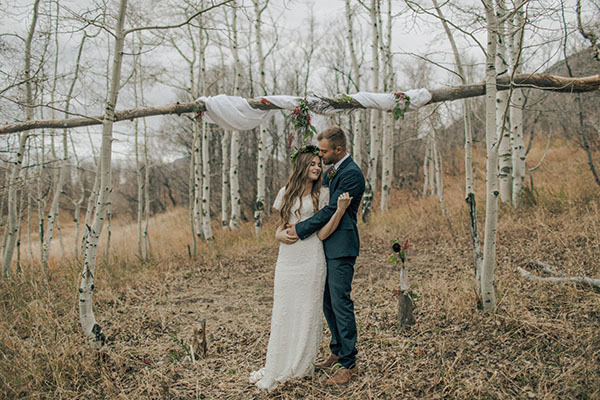 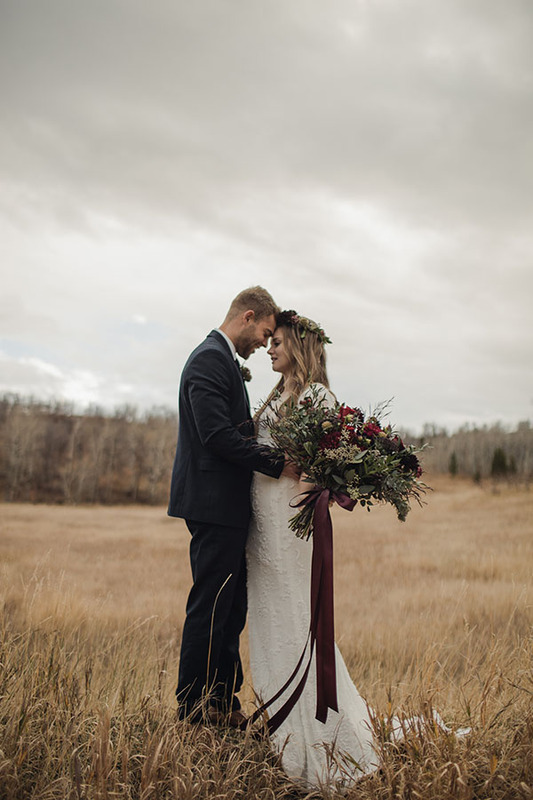 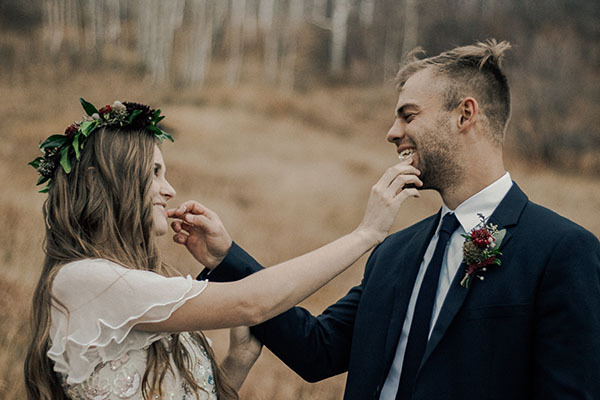 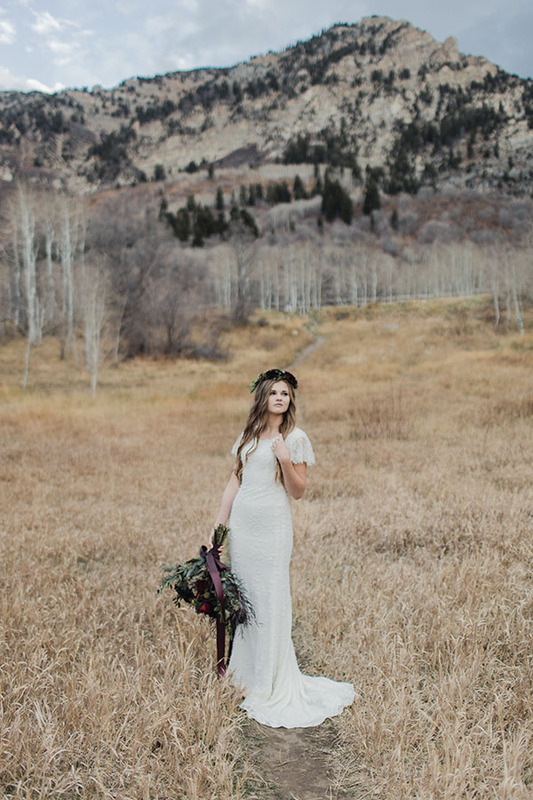 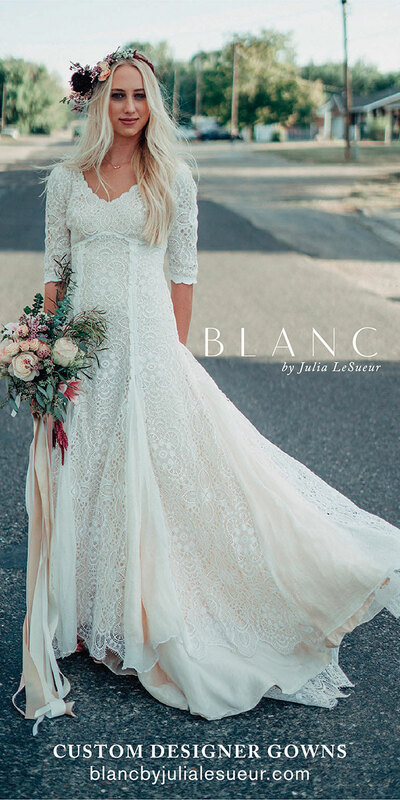 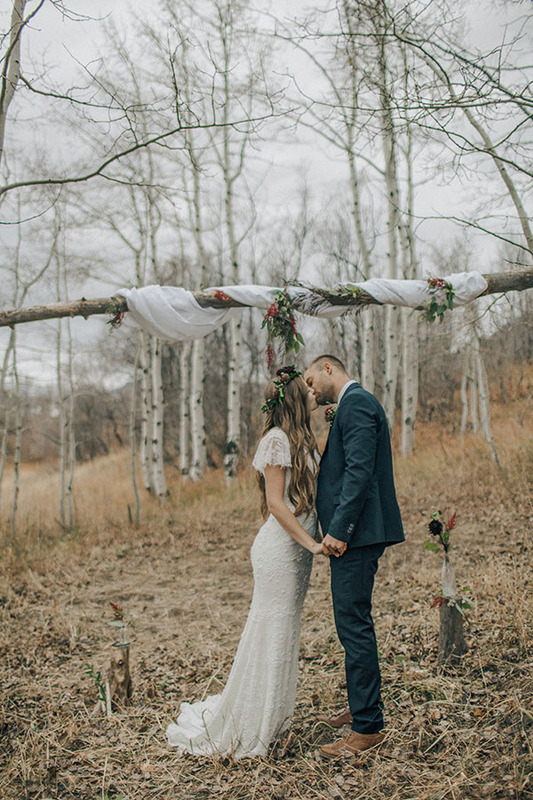 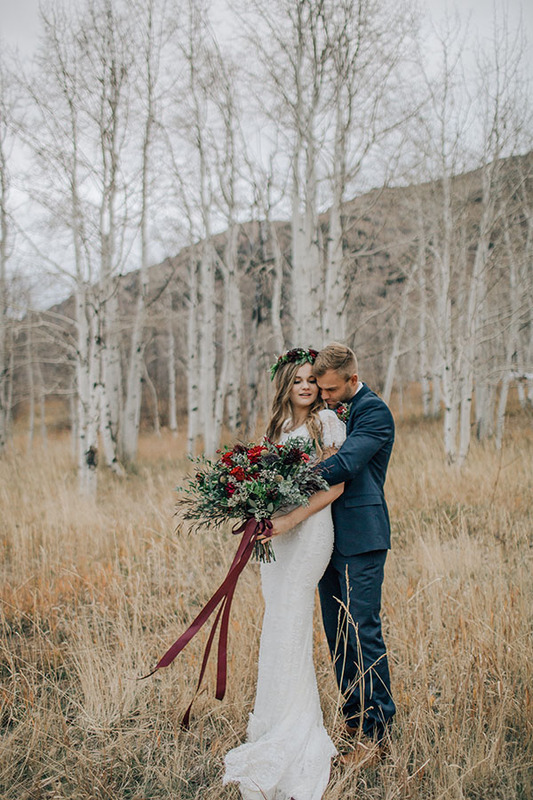 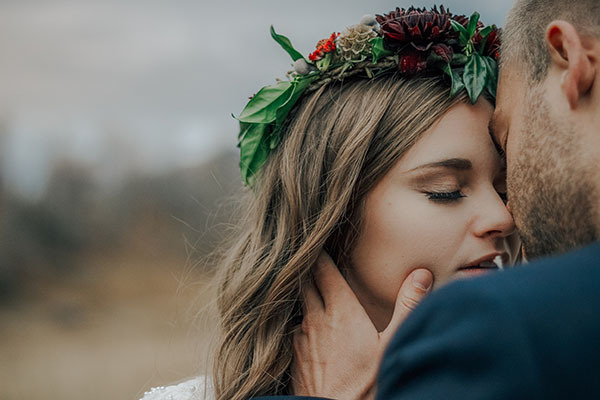 It’s a misty morning at UtahValleyBride.com, and these beautiful images make us want to cozy up and stay awhile. 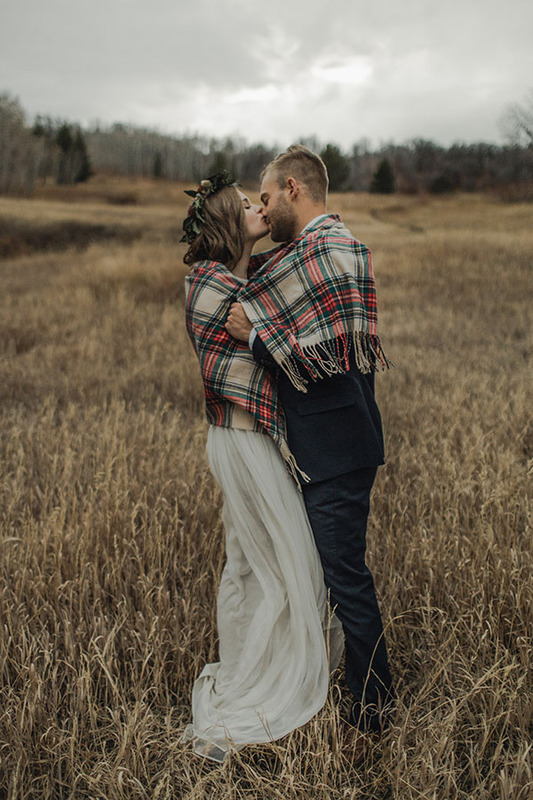 We’re loving that fall landscape with the warmth of this cute couple. 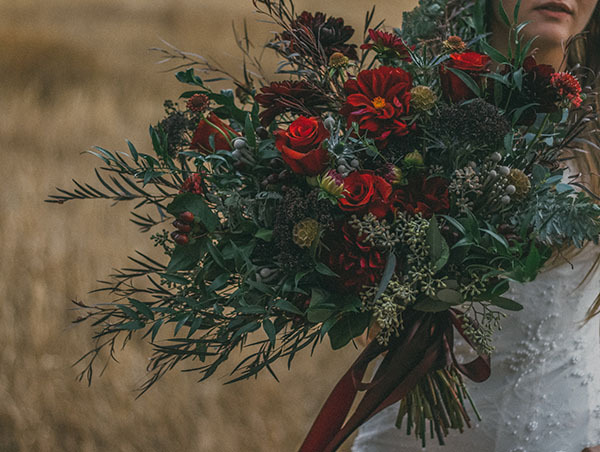 We’re loving that grand, gorgeous bouquet. 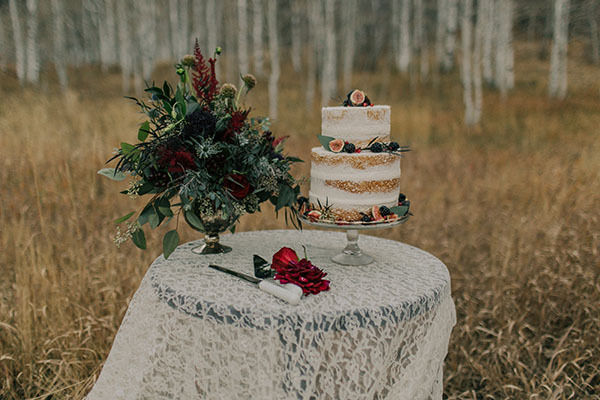 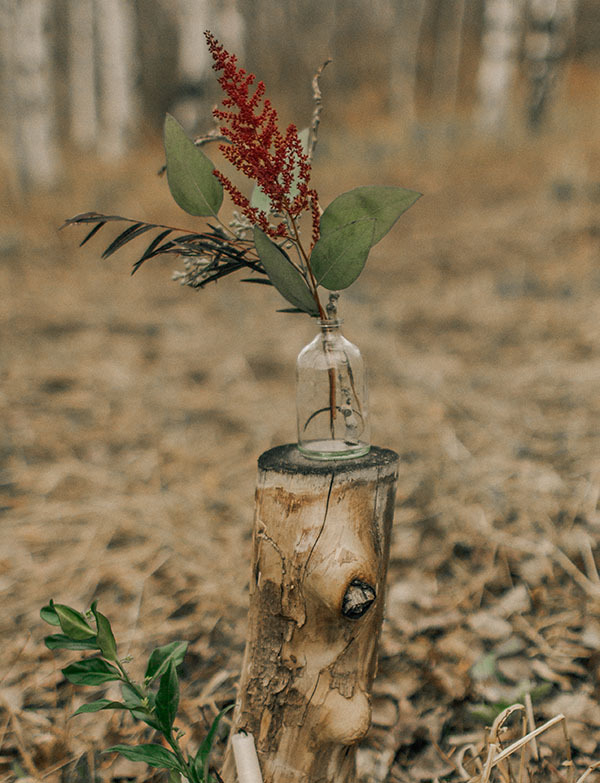 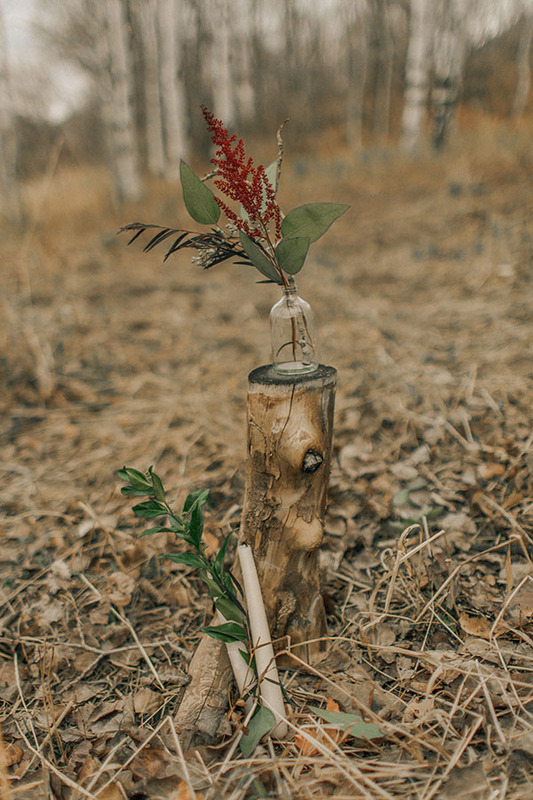 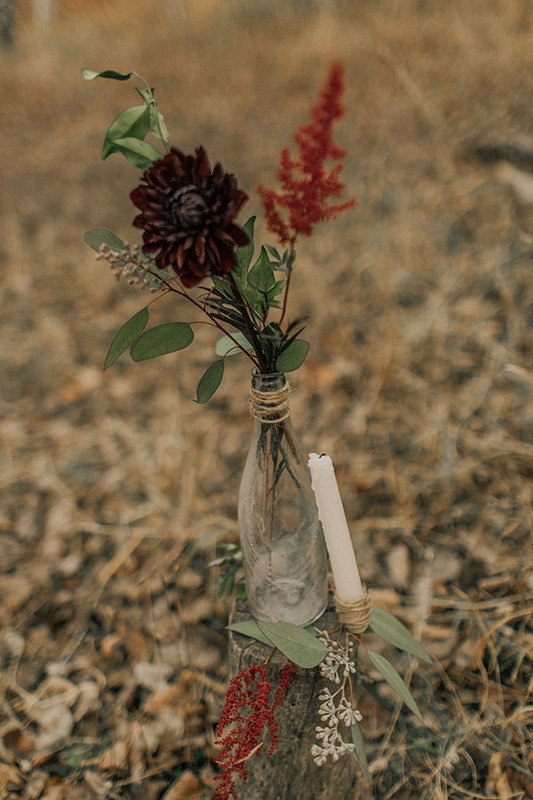 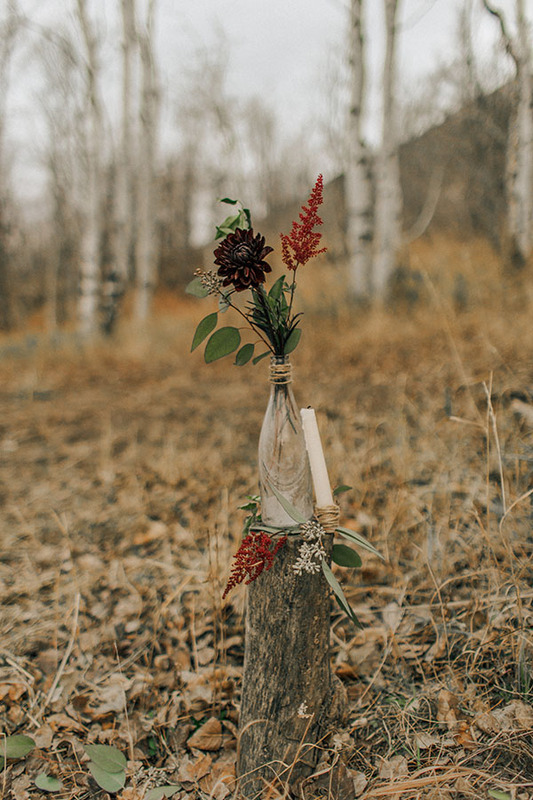 We’re loving the rustic decor. 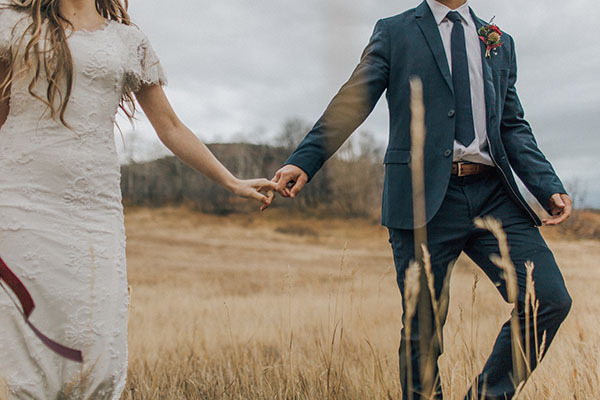 We’re loving both those dreamy dresses. 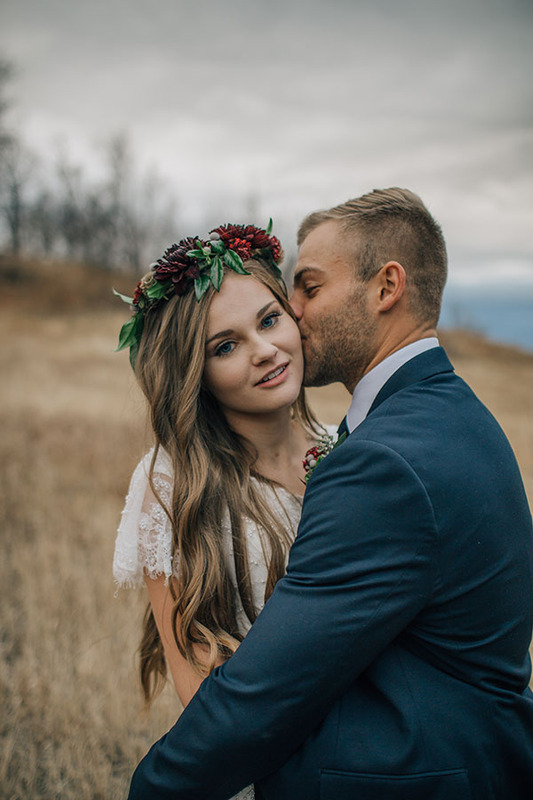 We’re loving the love. 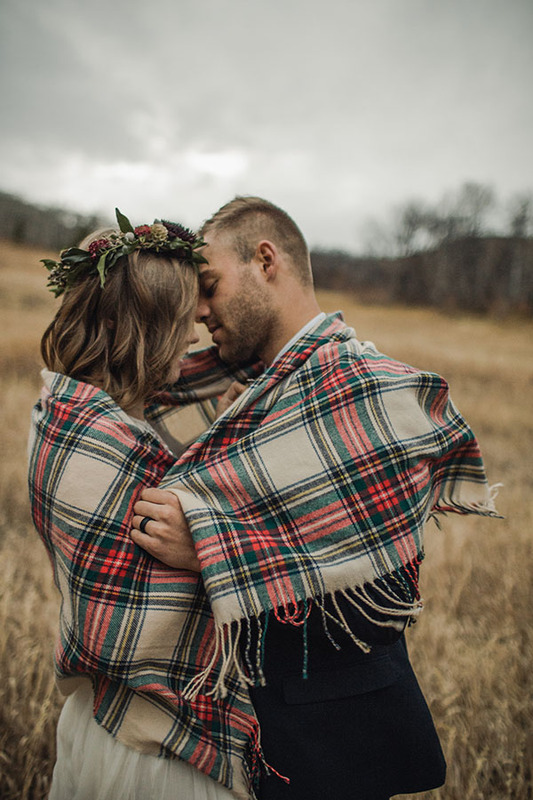 Get cozy and scroll with us!